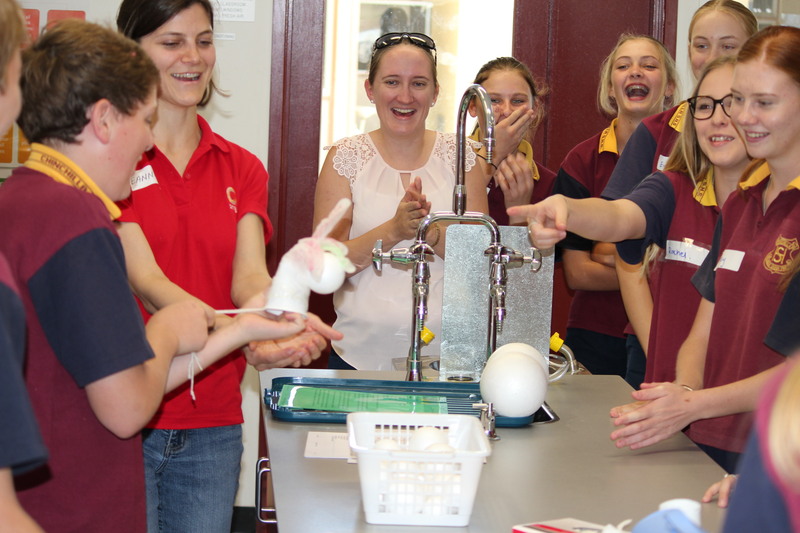 The program hosted at the Gladstone Entertainment and Convention Centre, will give residents of Gladstone and surrounding areas, the opportunity to explore the wonders of science through workshops, hands on activities and visual displays. Leading scientists will explain how scientific discoveries will lead to greater innovation within their fields. Community members will be able to speak with these science leaders to learn how research is crossing boundaries to help us better understand the mysteries of the past and our current environment in order to help shape the future. Bookings for this event are free, and can be made through the GECC website. The community day activities will be recorded by a professional media company. Please inform the staff if you prefer not to be filmed or photographed.  The recordings may be used for the promotion of Queensland Museum Network, World Science Festival Brisbane and Future Makers. About: Understanding the past, both in terms of the animals and plants, reveals information about past climates and the environmental changes that have occurred over millennia to the Australian continent. Understanding the past allows us to also predict the future and the potential impact of climate change. Andrew is Head of Geosciences in the Queensland Museum which houses the largest collection of fossils in the Southern Hemisphere. 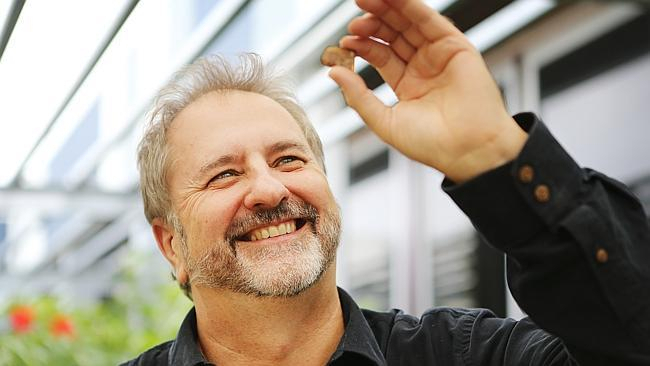 Andrew’s research interests are varied but a central focus has been on the history and evolution of Australia’s rainforests through the study of both living and fossil plants. He has written over 70 research papers pertaining to living and fossil plant systematics, vertebrate palaeontology and other themes. About: Common spiders in the area will be explained with emphasis on the dangerous ones. Myths about spiders will be examined. Dr Raven has been spider Curator at the Queensland Museum for 30 years and is a spider bite consultant for the Poisons Information Centre. 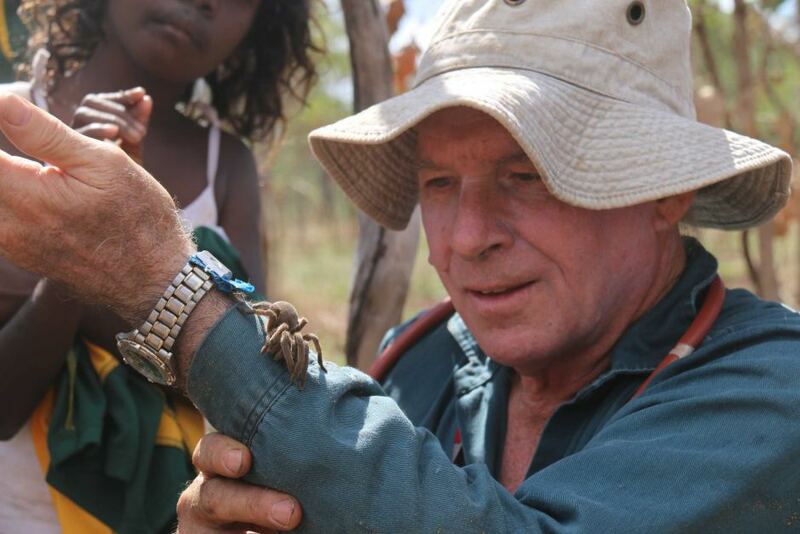 He has named over 400 species of spider including trapdoor, funnel web and tarantula spiders. His present interest is in the larger ground spiders that kill and eat toads including Racing Stripe, Huntsman and Water spiders. About: Living in the Sunshine State, it helps to know how to be sun-safe. Make your own UV bracelet and watch the beads change colour with exposure to the sun. You’ll be able to test what blocks the UV rays the best! Madeleine has the privilege of being “behind the scenes” with some of the most brilliant minds on earth and has a love of studying and understanding how living things are put together. Madeleine works on the cutting edge of medical research and technology, with access to places that are off limits to most – from cadaver labs to 3D imaging facilities. Not suitable for children aged 3 and under. About: Minerals play an important role in our everyday lives from the metals in the phone in your pocket to the sand that made your glasses to the sapphires in your earrings. But what are minerals, how do they form, and where are they found? 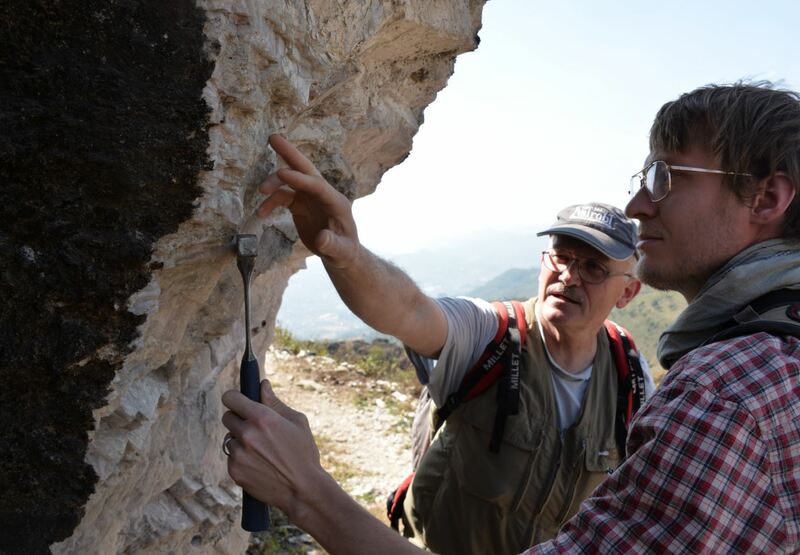 Join Aaron Palke on a tour of the world of mineralogy and learn about these questions and more. Aaron Palke is a Senior Curator in mineralogy at the Queensland Museum and also works as a Lecturer in mineralogy at the University of Queensland. Before coming to Australia Aaron was a researcher at the Gemological Institute of America in Carlsbad, California. 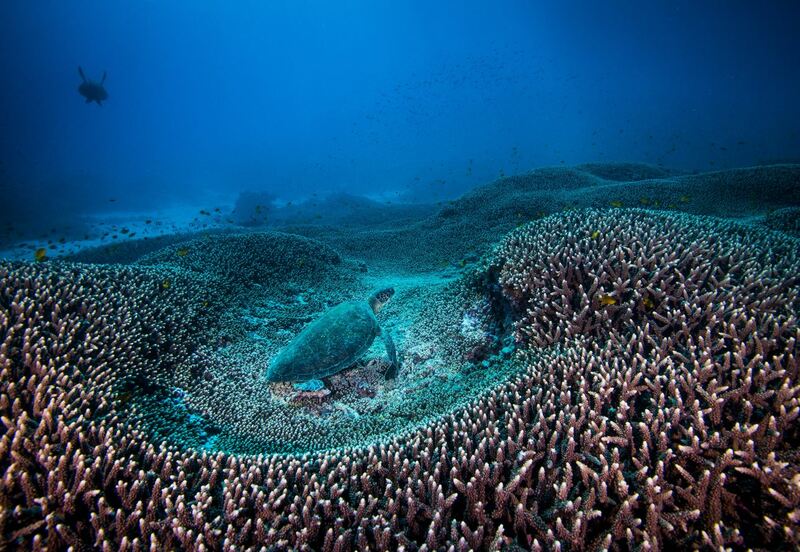 About: Students can guide themselves through the Queensland Museum Marine display and learn about the Great Barrier Reef and coral habitats through visually engaging displays and touch and feel reef objects. Speaker: Katie Jones, Senior Process Engineer at Seqwater, engineering graduates and engineering university students from a variety of disciplines. Presentation topic: How can you change the world around you with engineering? Items on display: Engineering activities for both children and adults to enjoy. These include LittleBits electrical circuit kits, robotic Lego® and a giant marble maze run! Come and have a talk to our engineers at the booth from Boeing and Seqwater and learn how engineering can be fun! Come and take part in some small engineering challenges at the Power of Engineering stand. Think you’ve got what it takes to be an engineer? Then come over to the POE stand and participate in the marshmallow challenge. In this construction challenge you’ll compete against others to build a tall tower out of only marshmallows and pasta. About: We engage and inspire young people to create the future and change the world through engineering. We run free, one-day events for school students to demonstrate that they have the power to change the world through engineering. We change the perceptions of high school students in groups typically under-represented in engineering including those who are creatively-minded, female, rural, regional and indigenous. About: Do you have what it takes to be a Science Olympian? 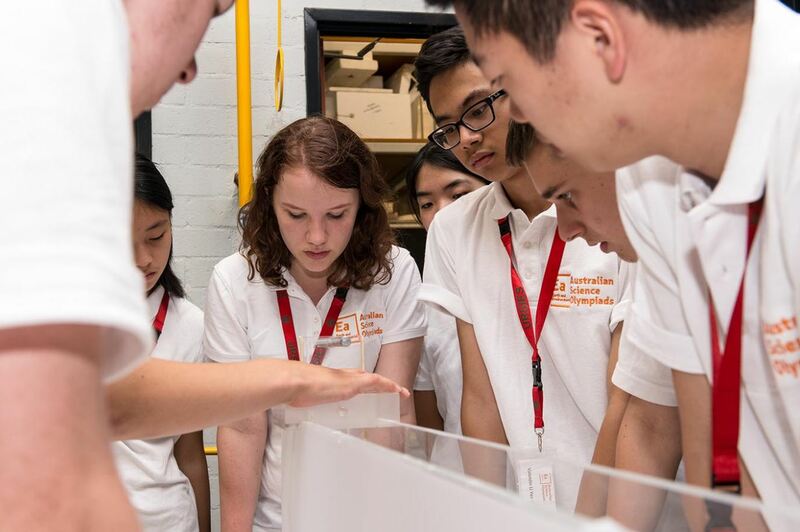 Test your speed, precision and hand-eye coordination in a series of tasks designed to see if you have what it takes to be Australia’s next Science Olympian. Science Olympians will be on hand to take you through your paces, give hints and tips and share their experience with you. You will hear firsthand what it’s like to travel the world and compete as a science student – and learn what it takes to win a medal. About: The IGLEw is a mobile inflatable immersive 3D theatre that combines gaming technologies and visualisation tools to provide students with interactive learning experiences in a visually rich setting. Students also access real-time data from science and research organisations in Australia and across the globe. This fully interactive, visually engaging experience presents complex concepts in an easy-to-understand learning context. 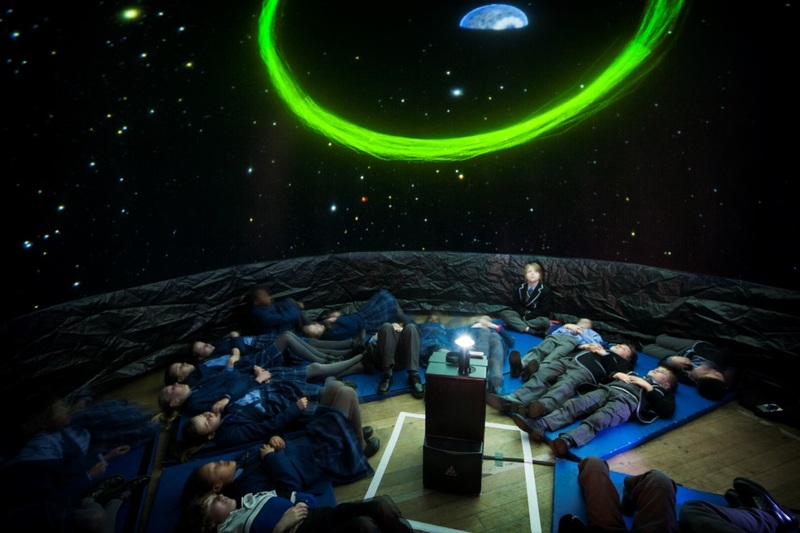 Students experience fly-through tours brought to life by imagery from global telescope networks and immersive 3D projection and visualisation tools, accessing multiple live data sources from within the IGLEw. 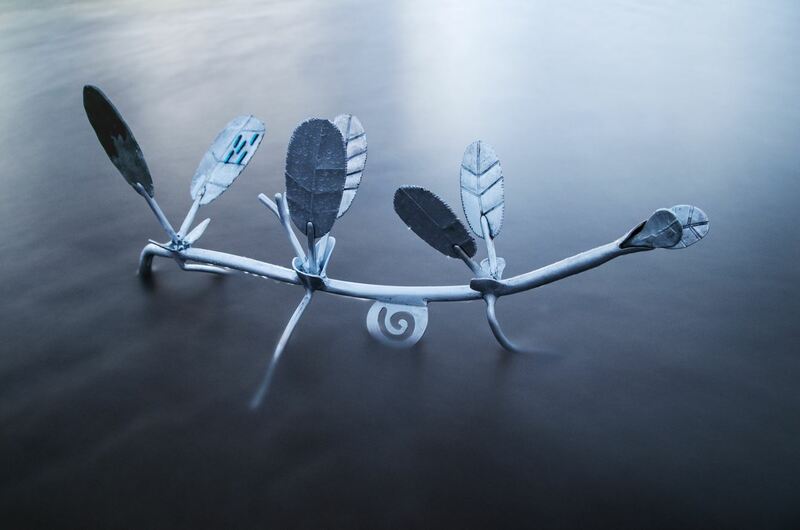 Items on display: Aluminium sculptures of five subtropical seagrass species; live seagrass aquaria; photographs, paintings, video and drawing projections. About: Helen Holden and Dr Linda Pfeiffer from CQUniversity present an Arts and Science Project funded by QGC featuring aluminium sculptures projected with images of the life in seagrass meadows, capturing the beauty of these plants, whilst sending messages about their taxonomy, ecology and benefit to humans. This project has been developed through collaboration between local marine biologist Dr Emma Jackson and local artist Margaret Worthington. This project provides an artistic presentation of local science drawn from seagrass restoration research being conducted at CQUniversity Gladstone Marina campus. Dr Linda Pfeiffer is a Lecturer in Science Education at CQUniversity. She has a broad range of teaching experiences in primary, secondary and tertiary education. Linda conducts STEM engagement events and has been awarded two CQUniversity Engagement Opal Awards. Linda works with industry, community groups and local schools to improve STEM outcomes across all sectors. Linda won the 2016 Women in STEM Research Prize for her work with schools on science education and engagement events. 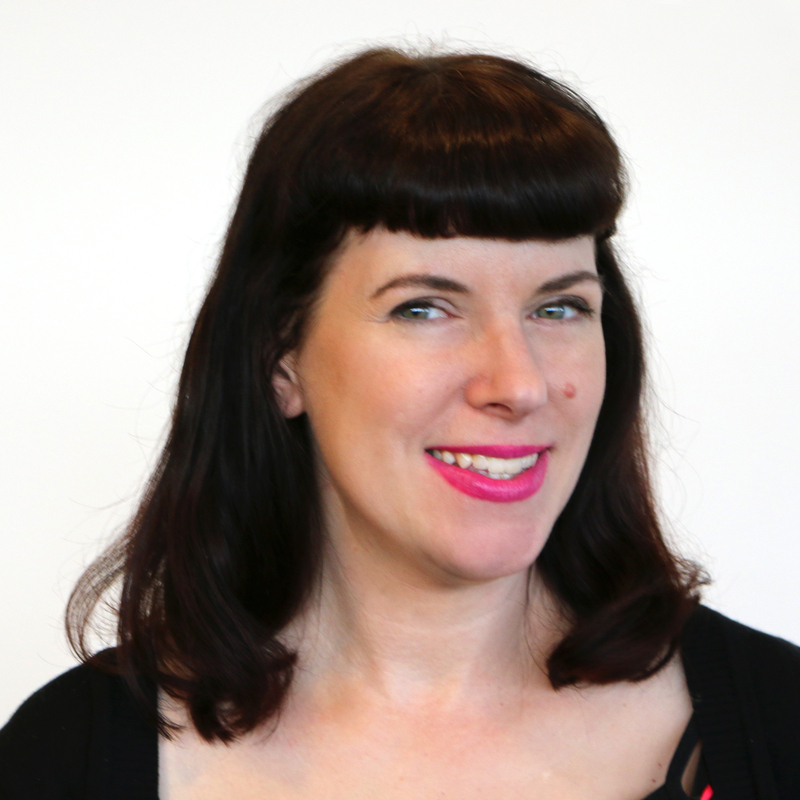 Helen Holden is a Lecturer in Language and Literacy at CQUniversity. She has been acknowledged for her teaching, having been awarded a National Citation for Outstanding Contributions to Learning and Teaching in Higher Education, and a Teacher of Year prize. Her early teaching background was in the visual arts, first in high schools followed by university teaching of pre-service teachers where she conducted community events that focused on how the Arts can bring other curriculum to life through a multi-disciplinary approach to learning and teaching. Margaret Worthington is a Gladstone Region artist and a former CQUniversity staff member. Margaret’s work is displayed at many CQUniversity campuses, often with an environmental context. Learn about this incredible display at the Gladstone Entertainment Convention Centre and visit the sculptures at 67 Goondoon Street. Throughout the day, various workshops and presentations will be held that participants will need to register themselves to attend. Registration is free and tickets can be booked through the GECC website, but capacity is limited in certain presentations. About: Be prepared to embark on a voyage to discover aliens… not in the vacuum between planets and stars, but in the many habitats inside (and outside) organisms! Parasites are found everywhere, and their incredible adaptations allow them to live in places you would never think about – or don’t want to. In this talk Marissa McNamara will discuss different aspects of parasitism, the biodiversity of parasites, and some of the many ways parasites can affect our lives. About: This inter-reactive workshop will have children getting hands-on with elements, constructing 3D molecule models and performing chemical reactions that will blow their mind! About: Drones can save lives, protect the environment, and help empower communities. 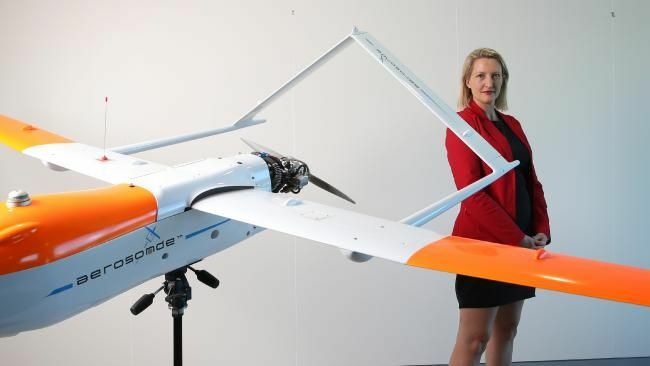 This presentation will show what some drones can look like, and how we can use them. About: Science Steve from Street Science brings his seriously fun and educational science show – perfect for entertaining both kids and adults alike with fiery and explosive demonstrations. About: Common spiders in the area will be explained with emphasis on the dangerous ones. Myths about spiders will be examined. About: Biofabrication is an exciting new multidisciplinary research field where scientists are using 3D printing to fabricate human body parts. Biologists, chemists, engineers, physicists and medical professionals all around the world are using this technology to provide a revolutionary solution to the growing healthcare challenge of treating organ and tissue loss as a result of diseases, trauma or birth defects. The Gladstone Library will be providing additional science programming including robotics workshops from 10am – 2pm. Activities are suitable for all ages but bookings are essential and each workshop is limited to 10 participants per session. 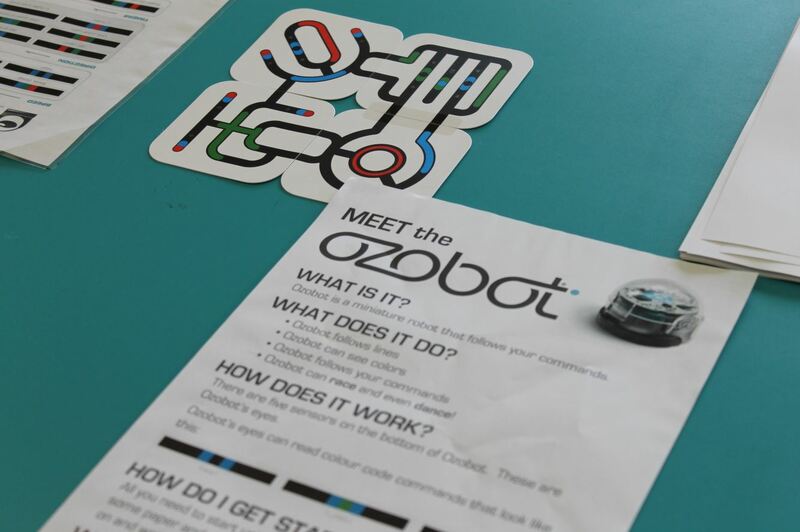 Workshops: Four x 30 minute robotics workshops including Cubelets, Ozobots, Makey Makey and Squishy Circuits. Location: 39 Goondoon Street, Gladstone. To book, phone the Gladstone Library on (07) 49766400 or email [email protected].